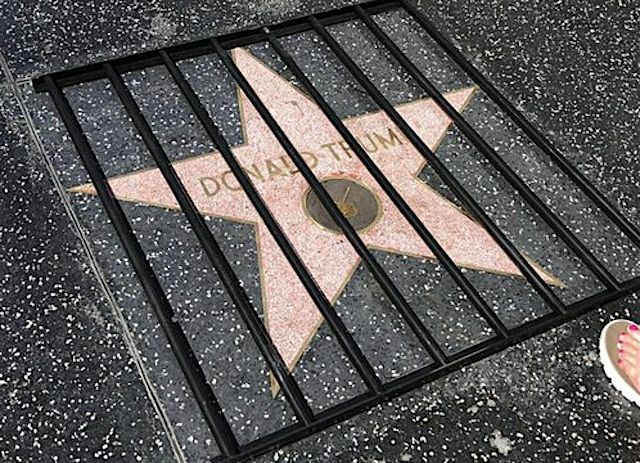 Street artist Plastic Jesus said his art was "quickly damaged by a Trump supporter,” but he added that the same person appeared to struggle with removing the bars for hours “to the amusement of thousands of passing tourists." 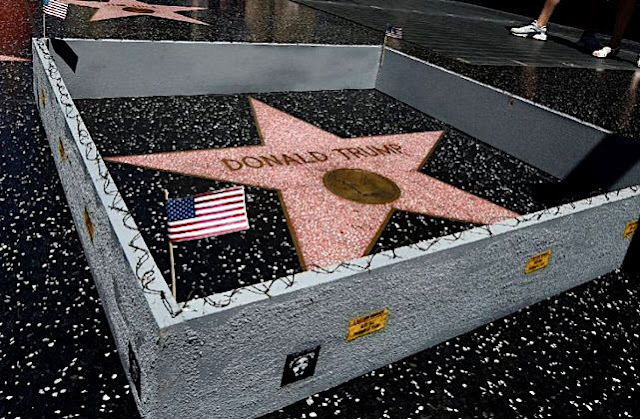 This is not the first time Plastic Jesus has installed protest art around Trump’s star. In 2016, he constructed a wall around the star to protest the president’s proposed U.S.-Mexico border wall.